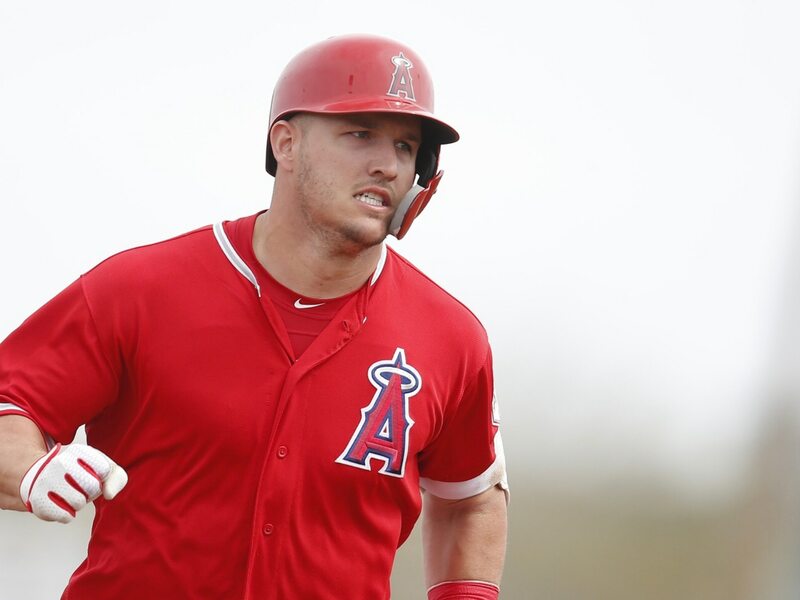 Los Angeles Angels superstar Mike Trout is recovering nicely from the groin injury that has kept him out of action since he tweaked it on Tuesday of last week. Fabian Ardaya of The Athletic reported Sunday that an ultrasound showed Trout’s groin injury is improving. Trout also said he is feeling better, and he is set to return to the Angels on Monday in Texas. Whether Trout is ready to play early this week remains to be seen. However, all the news surrounding his groin injury remains positive, and it appears he’ll be back to playing sooner rather than later. That’s great news for the Angels, of course. Trout has been dominating this year so far, both at the plate and out on the field.